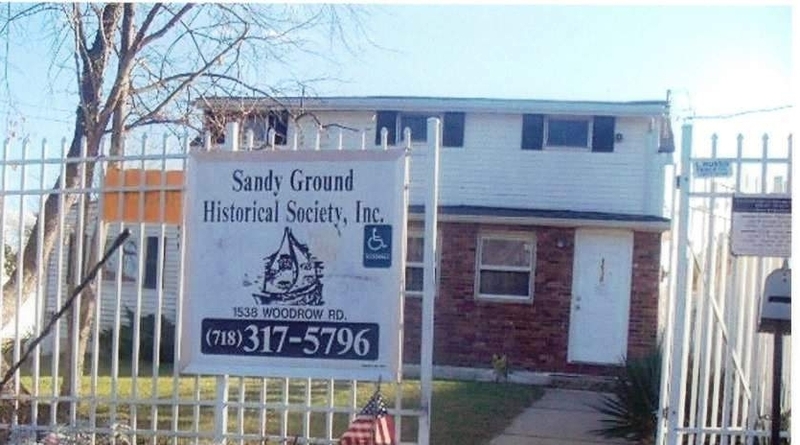 The Sandy Ground community has been included in the State & National Registers of Historic Places. 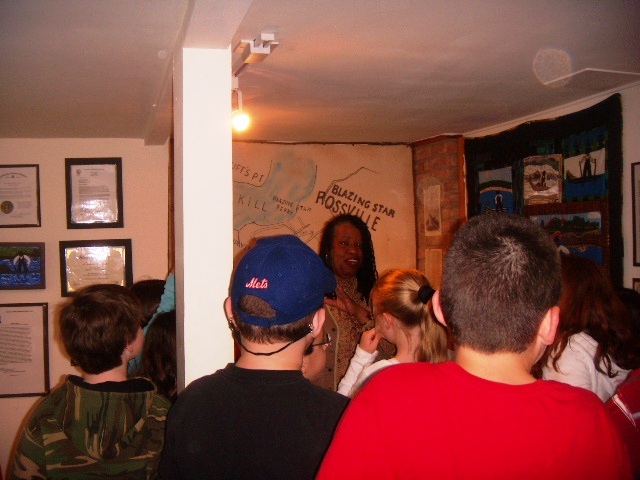 The Sandy Ground Historical Society Museum is a Program Site for the National Underground Railroad Network to Freedom. 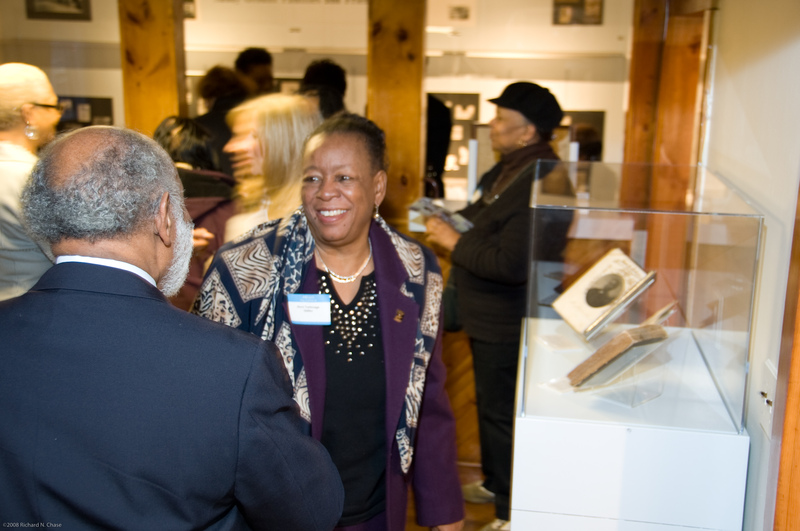 We were one of the 2010 recipients of the Mayor’s Award for our contribution to Art & Culture in New York City. 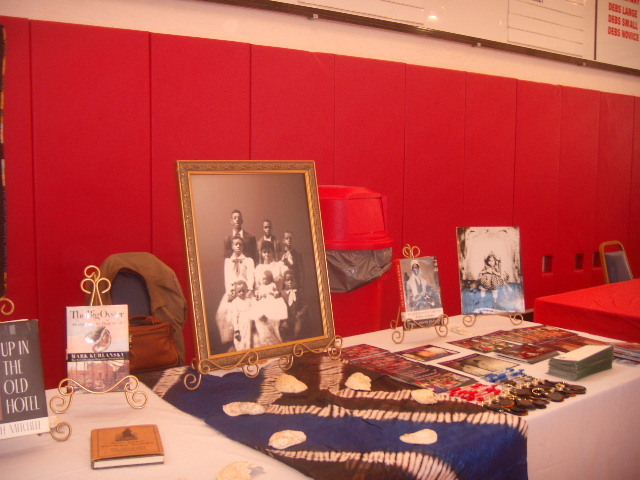 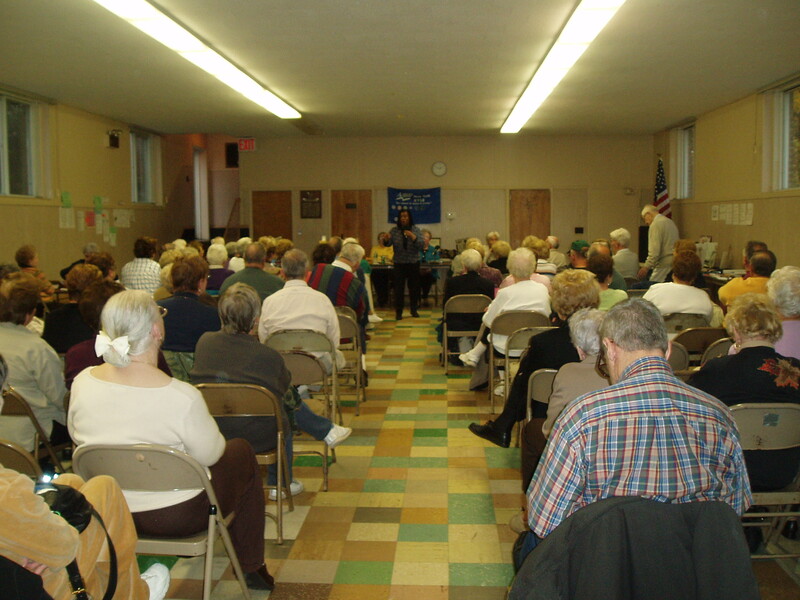 We conduct ongoing research and preserve the history of the Sandy Ground community and African American history. 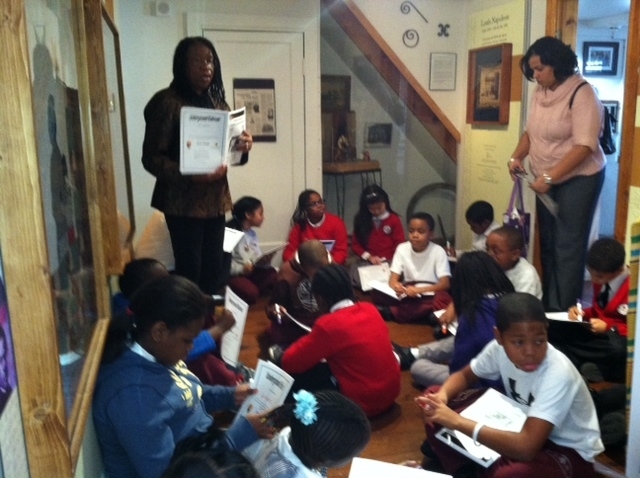 We are chartered by the Department of Education to educate adults and children on the history of Sandy Ground. 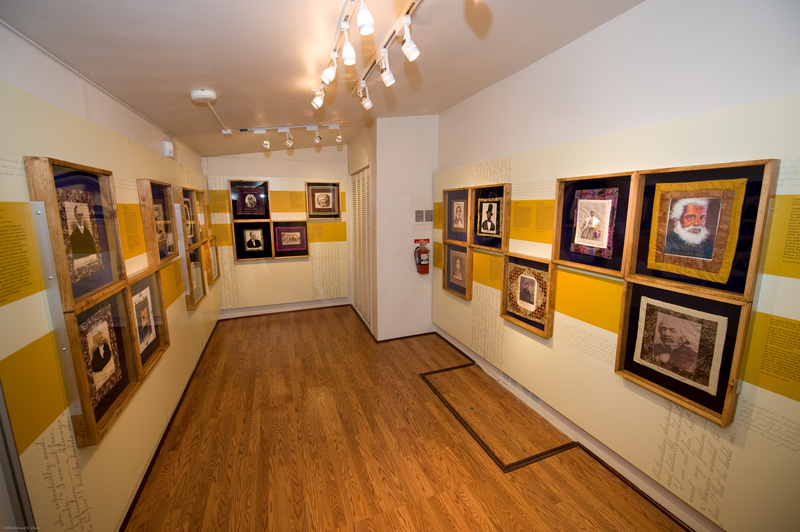 We interpret the history of Sandy Ground in diverse ways using traditional exhibits and guided tours of the Museum, music, arts & crafts including quilt making and special art projects for children, film, ethnic foods and lectures to community, civic and cultural groups. 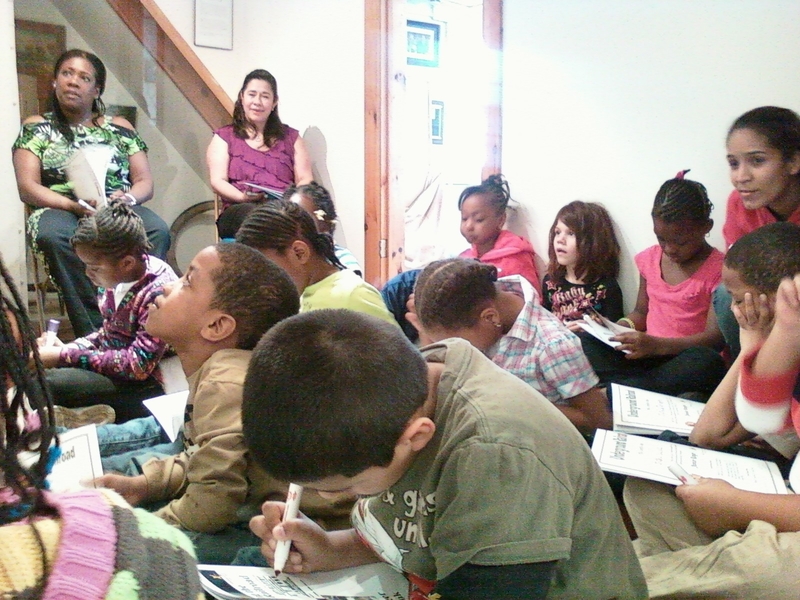 We see approximately 4,000 school children and 6,000 adults a year, both at the museum site and at other locations throughout the City of New York.